A consumer-directed health plan (CDHP) is one of the best ways for your employees, no matter their age, to not only become more aware about healthcare decisions they have to make, but also to save money for those medical expenses. A CDHP allows employers to offer employees high-deductible health plans that can be paired with a health savings account (HSA), flexible spending account (FSA) or health reimbursement arrangement (HRA). These accounts can then be used to pay for medical co-payments, dependent care, dental and vision expenses and other qualified medical expenses tax-free1. For an employee to really take advantage of the benefits of CDHP, they may need to adopt a consumer-directed healthcare mindset based on their own personal circumstances. While these circumstances differ from person to person, one of the easiest ways to determine how a CDHP can help your employees is through generational classification. If American business is the heart of the economy, then employees are the lifeblood. 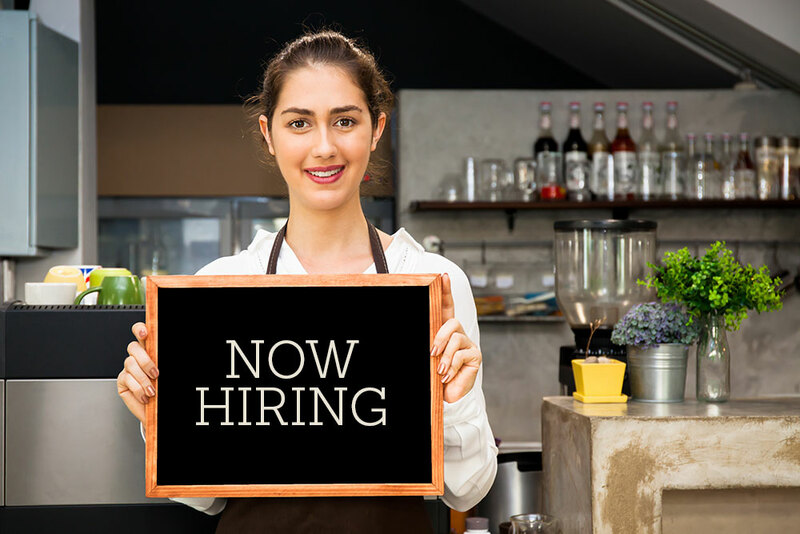 The American worker is the reason why companies continue to function day to day and as an employer, you understand the value of finding and retaining great talent. But how do you find and keep these precious assets? FIRE (Financial Independence, Retire Early) is quickly becoming a new mantra for young workers and it just may be a solution to retiring early. It has piqued the interest and been reported in major news outlets like the New York Times, Marketwatch, Yahoo Finance and US News and World Report, and others. The idea behind FIRE is that people are finding ways to live on less, save and invest smarter and then retiring years before the prescribed “retirement age.” FIRE is setting the established view of retirement ablaze. No, not that bracket, although some of us may fill that one out as well. 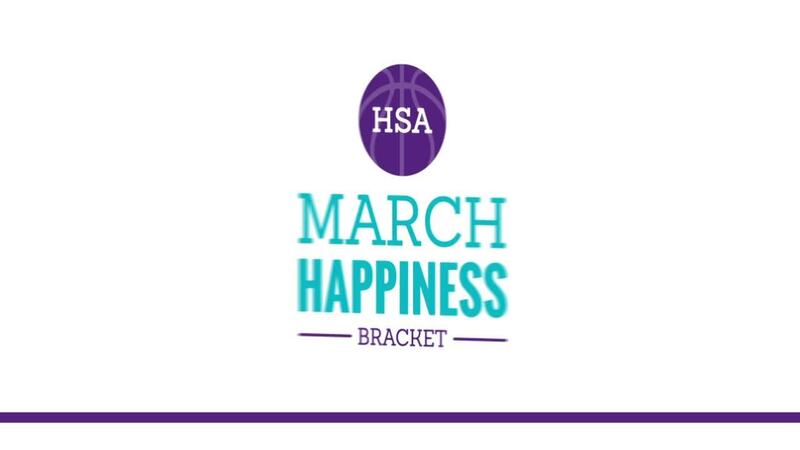 Here at HealthEquity we’re more excited about our HSA March Happiness Bracket. 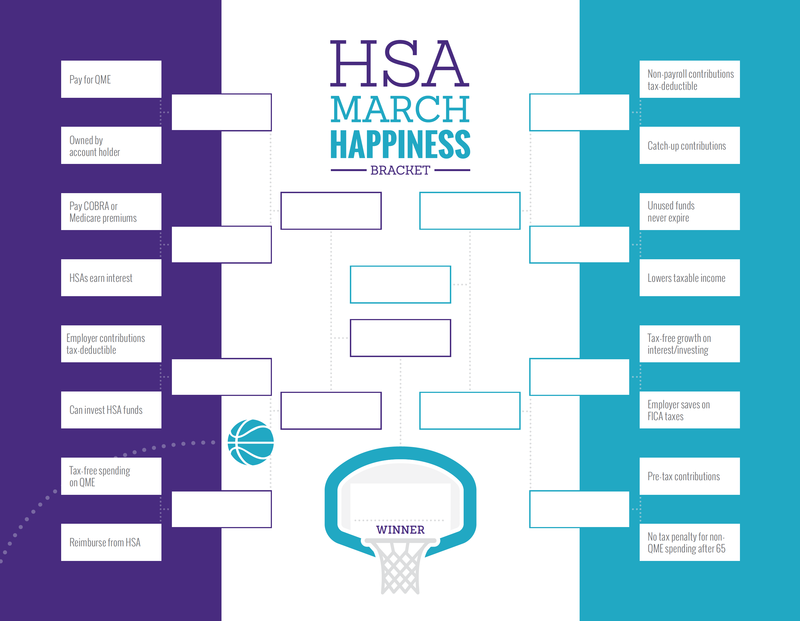 We’ve taken 16 benefits of HSAs (our Savvy Sixteen, if you will) and placed them in a bracket so you can decide which HSA benefit you appreciate the most. Share this with your friends, family and co-workers so they can fill out the bracket as well. 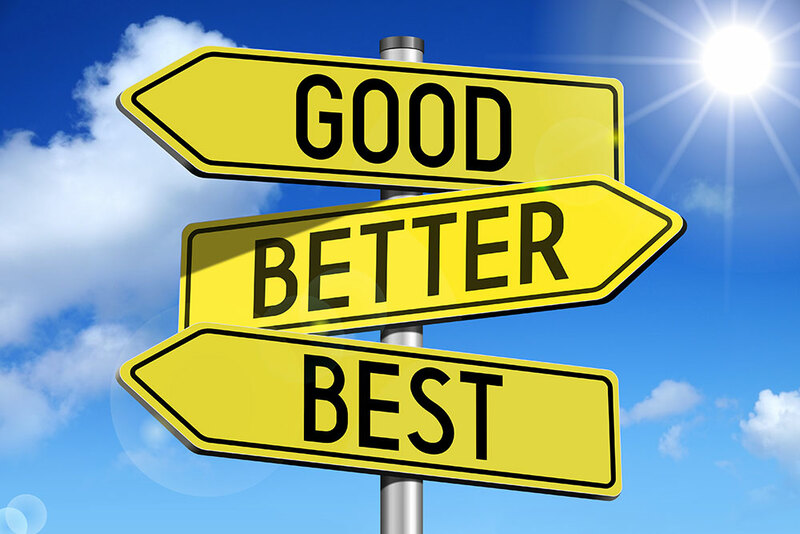 The winning benefit they choose may be different than the one you choose. And that’s okay, because unlike that other bracket you fill out this month, you can’t lose with the Savvy Sixteen. Download and complete your bracket here. 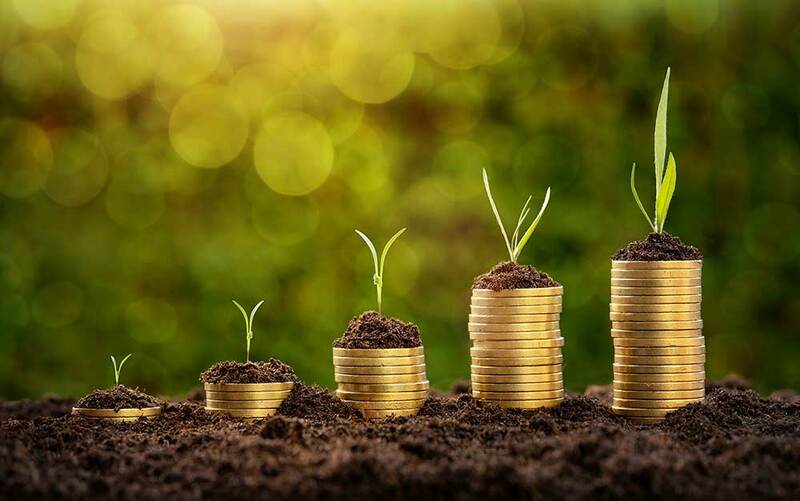 One aspect of health savings accounts (HSAs) that may be less understood is the ability to invest HSA funds, the gains of which are tax-free1. Some retirement advisors are even recommending maxing out HSAs before 401(k)s because of the ability to use funds tax-free1 for qualified medical expenses even into retirement. Savvy HSA users are taking advantage of this little-known fact to plan for continually rising healthcare expenses during their golden years. 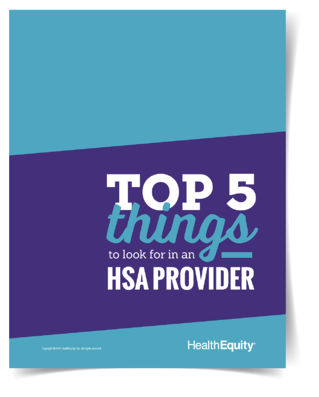 Know what questions to ask when looking for an HSA provider.